To Sell to an Investor, Or List on MLS? We deal with Miami area homeowners every day that ask themselves the same question. 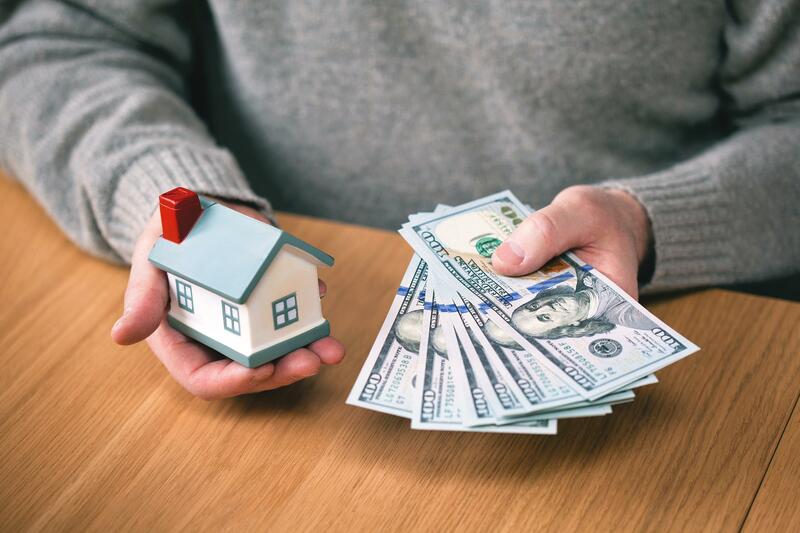 “Is it a savvy move to sell to independent cash for houses buyers, or list my home on the MLS with a local realtor?” Several of our peers and competitors boast about hassle and stress free cash offers, but we try and take this process a few steps further at Your Florida House Buyers. We have worked hard on cultivating a process that is customized and tailored to client needs, recommending strategies best suited to whatever homeowner needs may be. A Fast Sale, When You Need It. Independent South Miami cash for houses buyers purchase properties for cash in as-is condition; not requiring homeowners to make any repairs or improvements. Any sort of substantial home repair or renovation can take months before even reaching the sale process, and the sale process itself can add months of time beyond that By selling to an independent real estate investment firm, home sellers can save time and money on renovations, and begin to take the next step in moving on with their lives. Extending beyond repair time, conventionally listing a home on the MLS have time costs not associated with selling your property to firms that buy houses cash. Homeowners have to hire an agent and then prepare and maintain the home for showings. Many sellers are deterred by the thoughts of strangers repeatedly coming by their home, and even the thought of opening up their home to criticism by prospective buyer viewings. This process itself can be very time consuming but even once a buyer is finally found, the following proceedings can be even more sluggish. When a buyer comes in with interest in purchasing your home, there remains the process of negotiation. When selling a house, especially when trying to sell a house fast, there can be extensive negotiations on price and terms. Once you have reached an agreement with the buyer, they then have to go through the process of being approved by a bank or other financial institution for a loan. This can cause extensive delays in trying to sell your home, and is a time period riddled with anxiety and uncertainty. The worst part of this period is that if the buyer is not granted approval, or elects to back out of the deal, you start over completely in the process from the very beginning; having to seek out yet another buyer and go through the cyclical ordeal all over again. Using the MLS method of home sale can be quick, but more often takes months upon months, and in some cases even years to finally receive a payout on the profits of selling your home. Maybe you don’t mind waiting, and your home doesn’t need repairs. We aren’t trying to advise against hiring a real estate agent, this method actually works well for a lot of South Florida sellers; that in and of itself is a testament as to why MLS sales remain the primary method of selling a property and maintain their popularity. The slow and steady processes of an MLS sale can sometimes yield a higher rate in the end if you fit the aforementioned criteria. In those cases an all cash home sale doesn’t leave much to be gained. Are you hoping for a massive pile of cash in return for your home sale? A major advantage that South Miami cash home buyers offer, is the ability to offer on the final home sale completely and entirely in cash. As was mentioned earlier, traditional sales to a regular home occupant generally requires a loan from a bank or financial institution. Mortgage financing is a huge pain, and banks can take months, forcing prospective buyers to navigate an abundance of bureaucratic roadblocks on their way to loan approval. Banks also may decline the mortgage in a matter of days before closing if the buyer doesn’t qualify. An estate that may fail inspection, or doesn’t appraise to a desired level is also grounds for financial institutions to decline the loan. This process could result in homeowners wasting valuable time; from weeks, to months, to years. A cash offer eliminates all of these potential pitfalls. On the flip side, homes that are in optimal shape are rarely denied mortgage financing based on low valuation or inspection failure. Sellers that are willing to wait in navigating this tumultuous procedure are unlikely to mind any sort of impact incurred if a buyer fails to qualify for financing. The advantages of selling to a South Miami real estate investment firm like Your Florida House Buyers are many: a fast sale transaction, the relief of not having to engage in any normal home sale aggravations, a cash offer, and no need to pay any commissions or closing costs. An MLS listing providing you with maximized home visibility, and having an agent work on your behalf are attractive prospects, but isn’t always the most ideal, or most viable option for everyone. 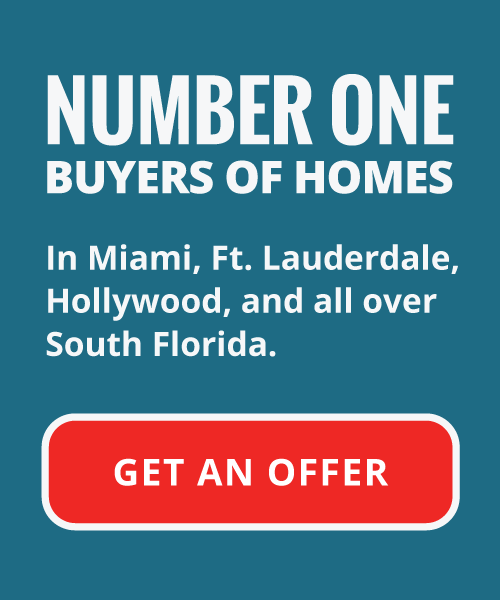 If you want to sell your house fast in South Miami, or anywhere in Miami-Dade County, we recommend enlisting the services of a qualified, professional independent real estate investment firm like Your Florida House Buyers. If you want to sell that troublesome piece of real estate in South Miami, we want you to give us a call today to discuss your options!